Totally Local Company holds a number of awards and certifications. Please click here to view the SGS Certified Client Directory. 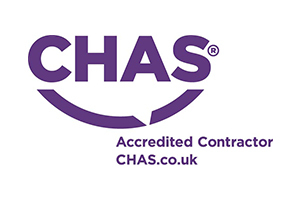 CHAS is a health and safety accreditation scheme for the construction industry and often acts as a type of pre-qualification during the tender process. The purpose of CHAS is to help both buyers and suppliers in the assessment of health and safety competence. 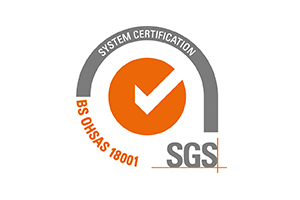 OHSAS 18001:2007 is an internationally applied British Standard for occupational health and safety management systems. By holding this certification, it enables the company to demonstrate not only our level of commitment to the health and safety of our staff, but also the continued improvement and development to reducing risk. At Totally Local Company, we take our environmental responsibilities seriously. We work and operate every day in the local environment and many of our operations have a positive environmental benefit for the community. As such, we have developed our Environmental Management System to be certified to ISO14001:2015. This ensures that we not only continually monitor and improve our activities, but also promotes innovative and forward thinking solutions to how we impact upon the environment. 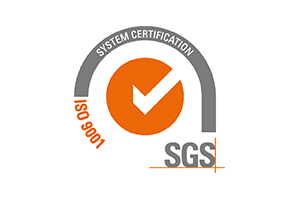 By holding certification of our Quality Management System to ISO9001:2015, we can demonstrate to our existing and prospective customers, clients and partners, as well as those seeking to develop partnerships with us, of our commitment to continually monitor, develop and improve, the service and product that we provide.